At S&S Roofing & Contracting you can always count on Honest and Reliable sales and service for all your roofing needs. We are passionate about our craft and are experts in the industry. 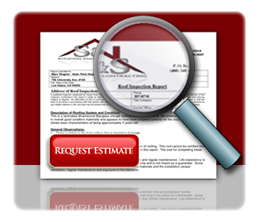 Call or Contact us today for a free no obligation roof evaluation.